I type Polish a lot on my iPhone, requiring special characters. At some point, this started happening: when I try to type a special character, press and hold brings up the menu, but before I can get to the character, the keyboard goes blank, and I have to give up. I think the phone vibrates once, and it seems like it happens when my finger slips a little off the row of characters. A screenshot looks like this: What the hell is the phone trying to do, and how do I stop it? EDIT: This is purely intuition, but I think this is supposed to be a feature, not a bug, though I admit, I cannot figure out what the feature is. It's part of the new 3D Touch feature. Try putting it on the "firm" setting and don't push too hard when trying to get special characters. 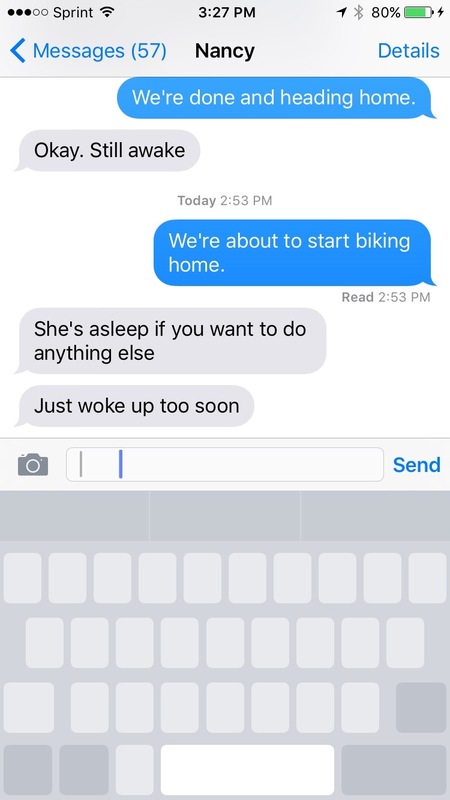 iOS thinks you have touched the keyboard with two fingers to enable the virtual trackpad. It allows you to use the keyboard like a laptop trackpad and select type in a URL field with it, similar to using the magnifier in the URL field. Not the answer you're looking for? Browse other questions tagged iphone keyboard .